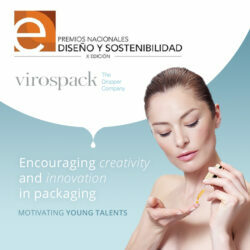 Maintaining a commitment to high-quality service, innovation, and setting the trends within the dropper sector, Virospack invests heavily in R&D and presents new proposals to the packaging market each year. 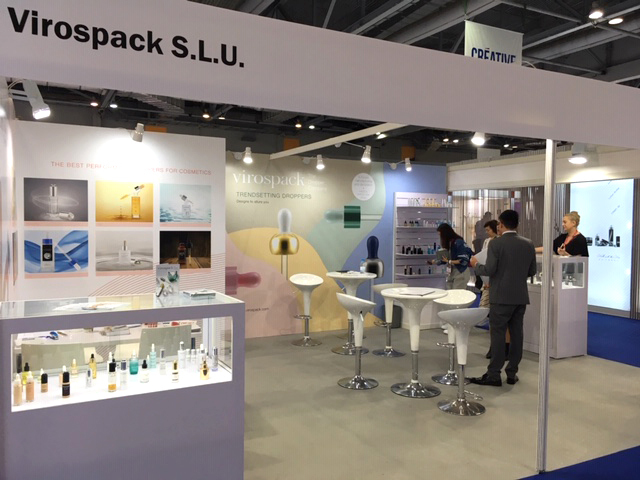 Guests at this year’s Cosmopack Asia, Hong Kong, have been able to visit Virospack at Booth 6-G09 to be informed about the latest developments of the company and its extensive catalogue of standards. In-house production and decoration facilitates easy customisation of each and every standard. 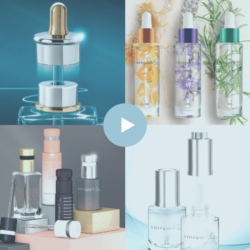 This year, The Dropper Company has showcased innovation in design and functionality, with curvier lines for its droppers, encouraging improved visibility and allowing for a greater formula in-take. 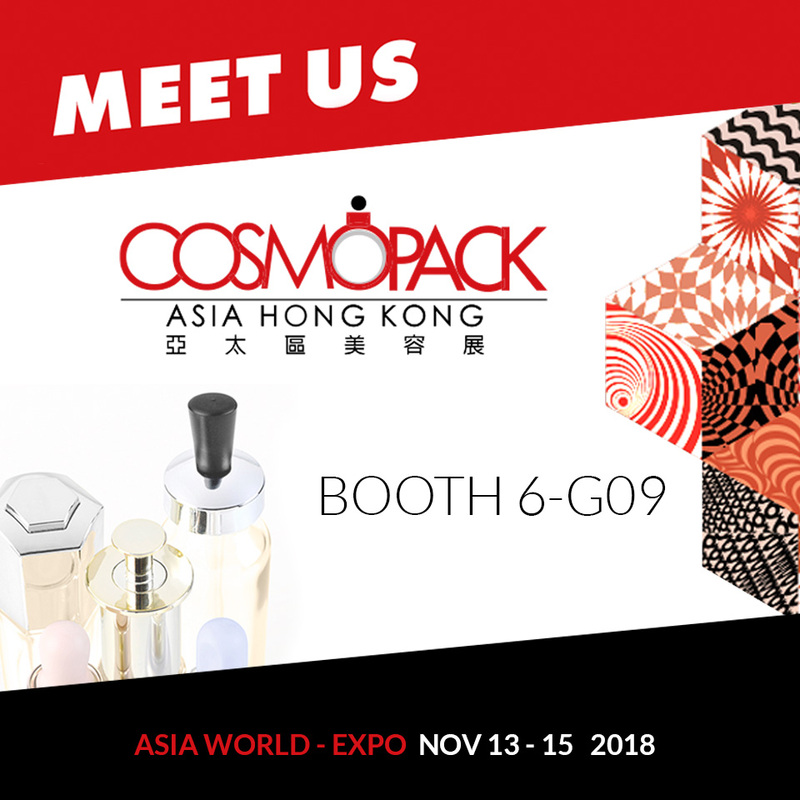 Virospack has presented too its Magnetic Dropper, a new dropper concept with an exclusive and patented magnetic sealing system, that has been the winner of the 2018 Cosmopack Awards in the Skincare packaging category for its technology and design.